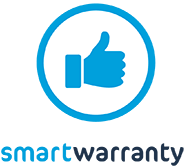 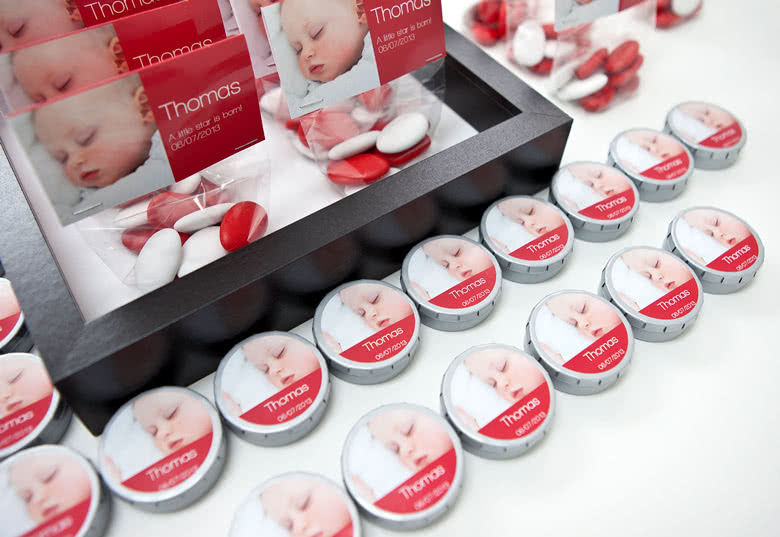 Celebrate the birth of your child, your wedding or other remarkable events with these mementos to offer your friends and family. 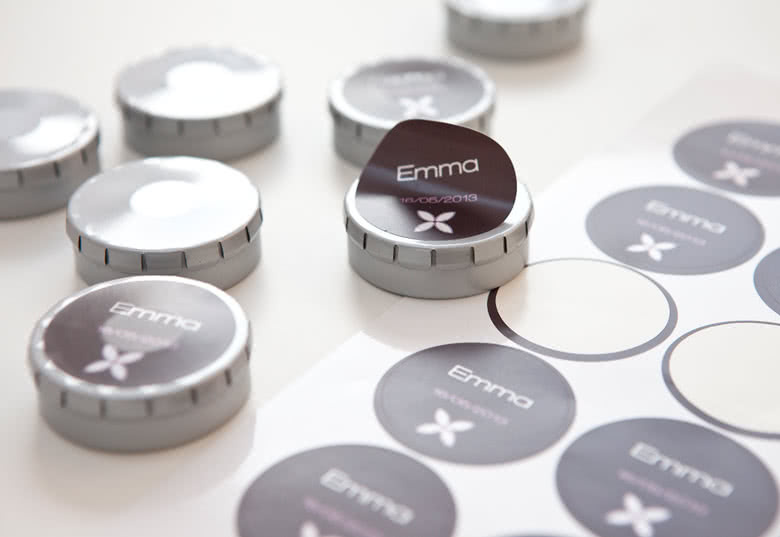 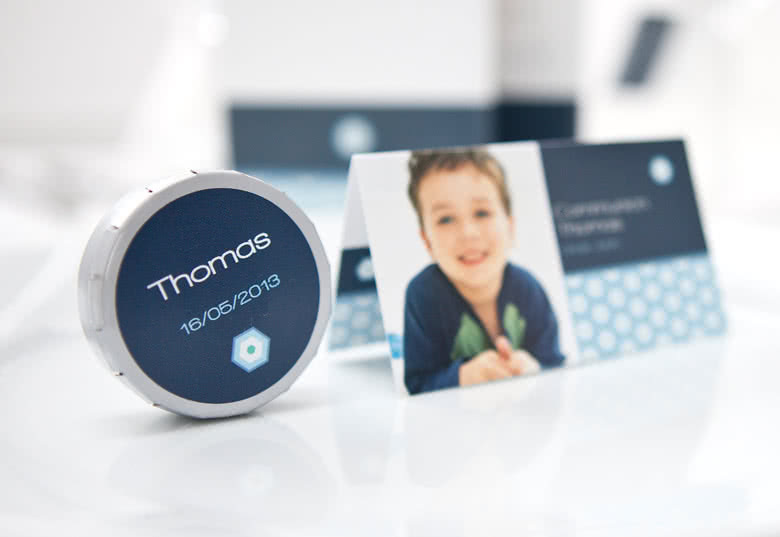 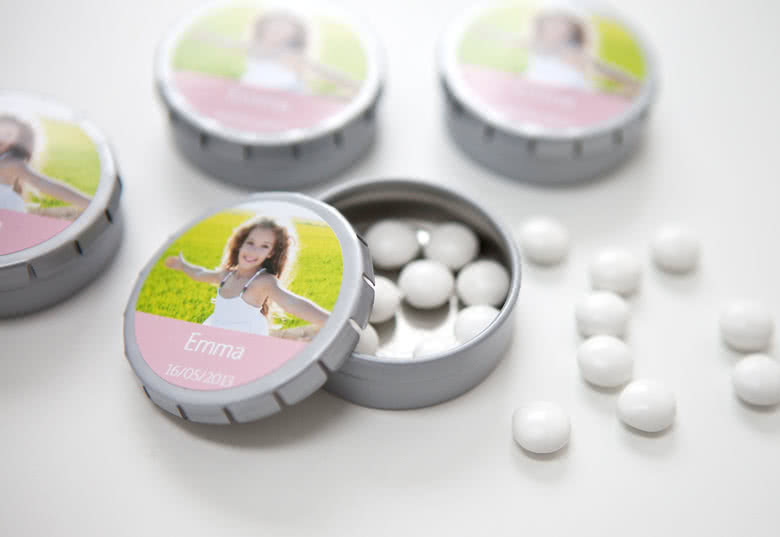 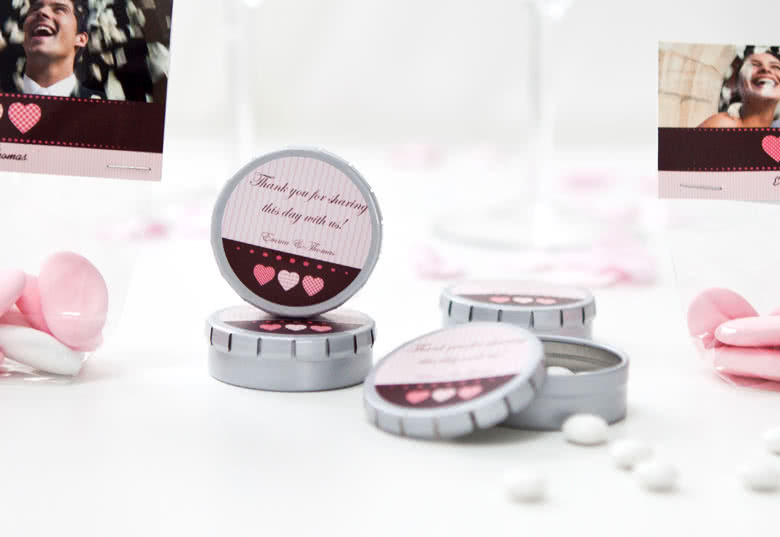 By personalising them you’ll get a fun, trendy or adorable souvenir that fits the occasion perfectly. 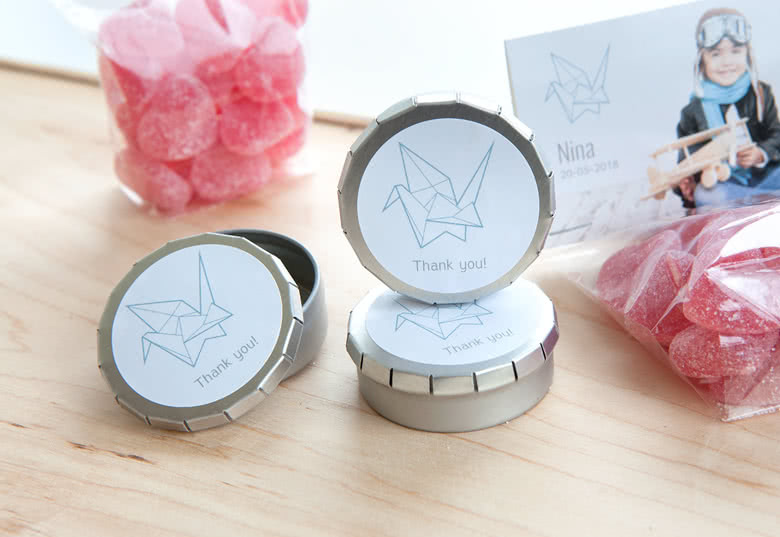 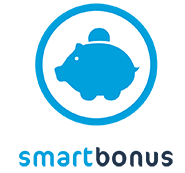 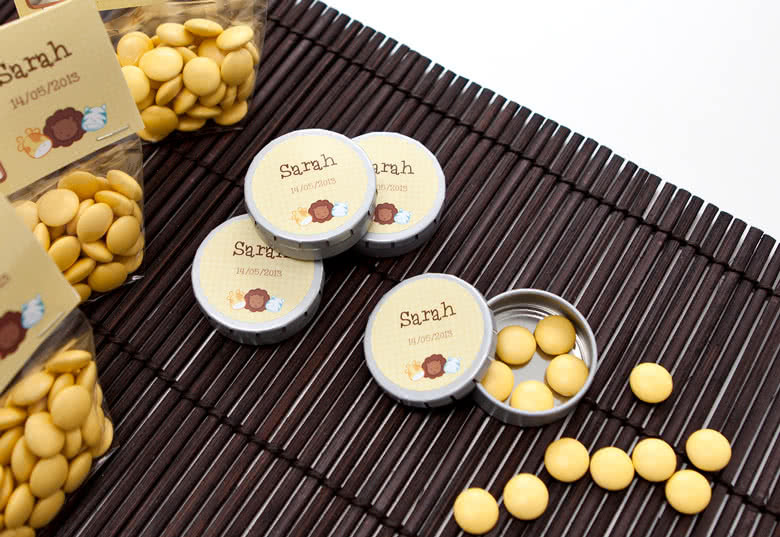 Fill the tins with small delights like sugared almonds, colored candy, chocolates or mints for your loved ones to take home as a small treasure. 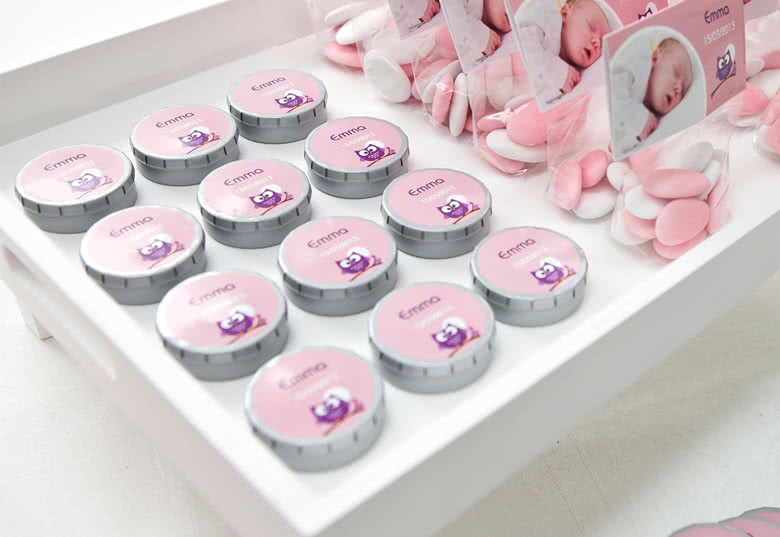 Order your own Candy Boxes simply by adding your photos and text; Celebrate the birth of your child, your wedding or other remarkable events with these mementos to offer your friends and family. 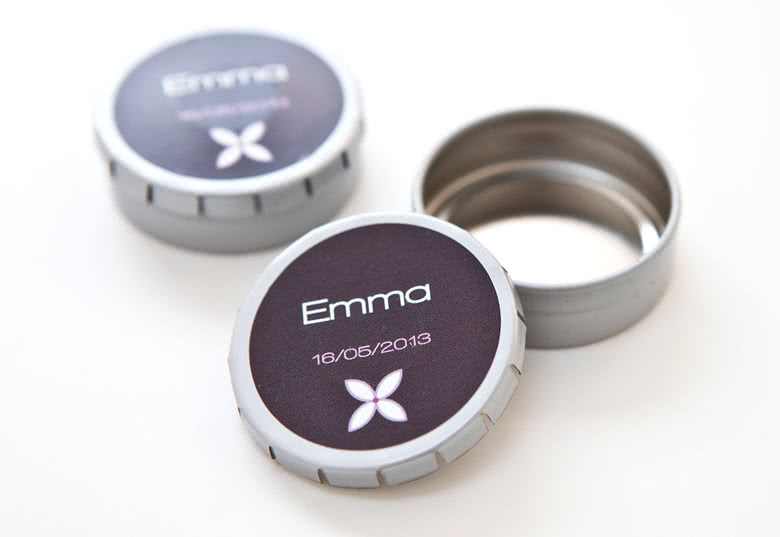 By personalising them you’ll get a fun, trendy or adorable souvenir that fits the occasion perfectly.